Our first competition of the year is set! 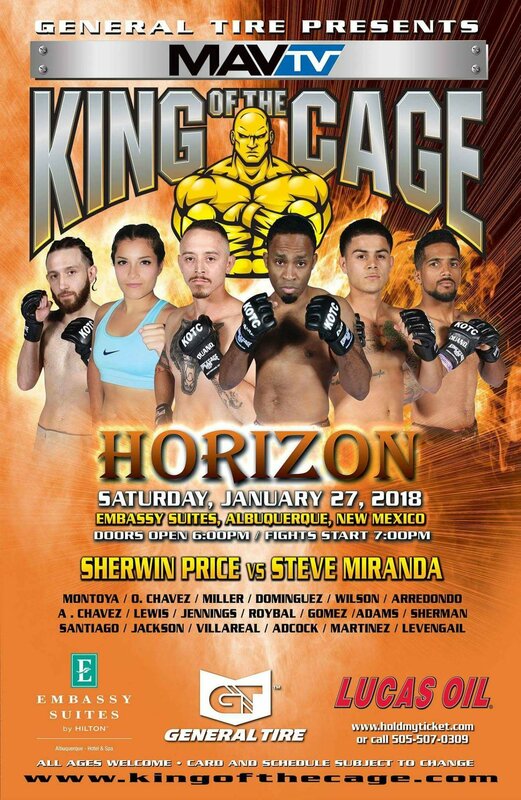 On January 27th, one of our up and coming fighters will be competing for the King of the Cage promotion in Albuquerque, NM. 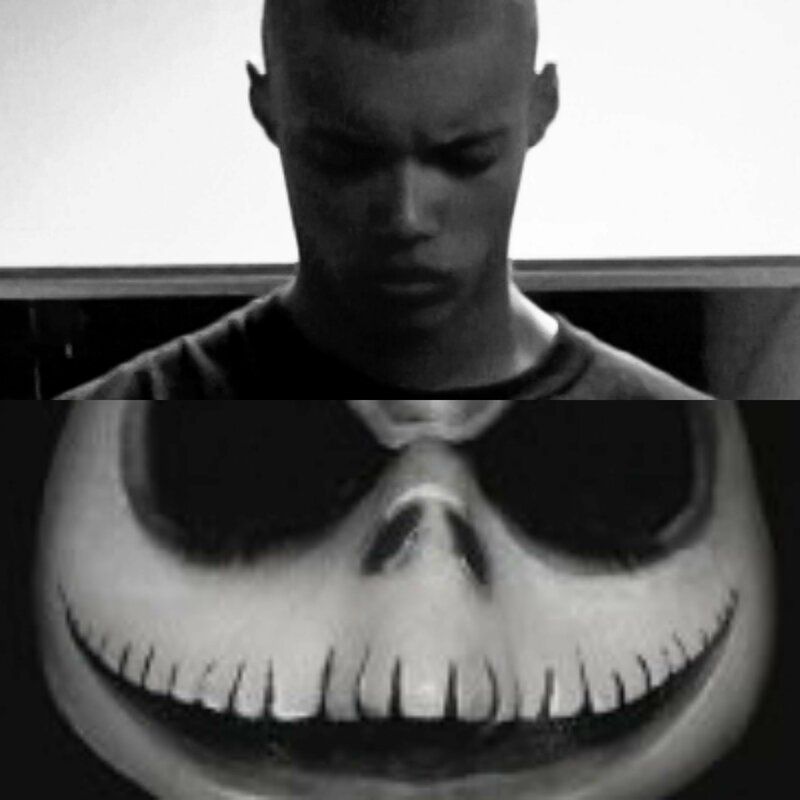 Richard “Black Skellington” Jennings has been with our team for quite some time now and has put in a great deal of work and effort on the mats with our team to achieve the best outcome for each competition. Having already fought twice, once ending the match in the first round via arm bar and the second in phenomenal dominating fashion via unanimous decision, Jennings has so far accumulated a 2-0 unblemished MMA record. With proper preparation, as we always do, Richard will seek to keep his undefeated achievement and make it 3-0 next Saturday and in a different weight class! Richard is one of our rare breed individuals that has a drive and work ethic that just can’t be taught and always shows when on the mats, outside of training, and just life in general. With that focus, mixed with the right training, his performance will show it in every match no matter where he’s at or who’s in front of him across the cage. We work hard to succeed! If you are in the area and aren’t busy or just want something to do, come out and have a great time being part of the show by watching us and all the other competitors at the event! Thank you as always for the much appreciated continued support as we keep climbing and trying to achieve something people from our small town have never thought could happen! We can never say our thanks enough! We will make everyone proud!